Art inspired by bold color, simple beauty, and a strong desire to spread joy. 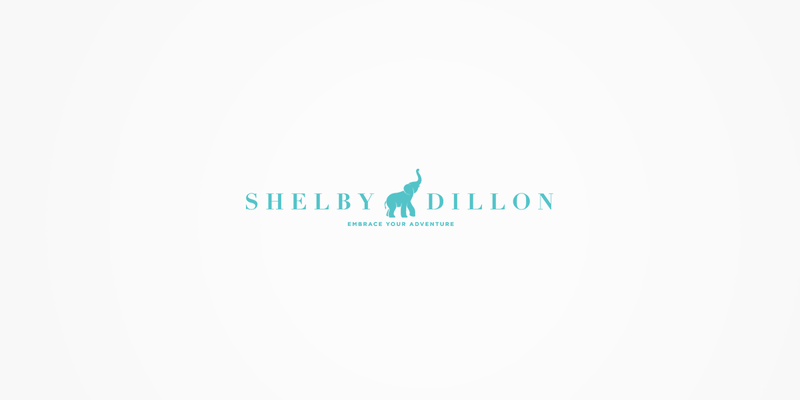 From the jazz-filled streets of New Orleans to the shores of Brazil, SHELBY DILLON STUDIO is a place where you can buy and enjoy unique art such as wonderful paintings, prints, accessories, pillows, and much more. Our work with SHELBY DILLON STUDIO was based on an SEO campaign and copywriting for its wonderful online shop. It was a great and successful SEO adventure for both of us!